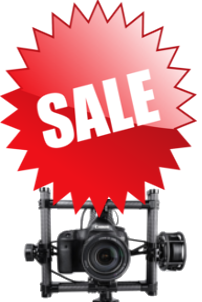 http://OFFTHEGRIDWATER.CA sells manufactures all the components required to assemble your own UAS Craft, Brushless direct drive gimbal for professional camera DSLR. BGC research and development for Int film industry support and maintain production company across the world, UAS film & Advertising. New Products custom made helium pressure Zeppelin used for Scientific research, Surveillance, Advertising, RC & Autonomous Zeppelin. Tethered or fully autonomous Systems for Photography, Scientific atmospheric research and Surveillance. Custom made UAS systems with your company logo sin. We aso do custom CNC carbon fiber , Aluminum , plastic injection molding, UAS product development system What ever your UAS product or services we can help manufacture distribute world wide.